Chad & Jeremy's first single release in over 25 years features one of their all-time classics in the crowd-pleasing concert arrangement that has wowed audiences far and wide, plus a brand new entry from the Jeremy Clyde & David Pierce Songbook - "Dragon Wanted" a tale of a chivalrous gentleman who resorts to drastic measures to win his girl, and Chad Stuart's poignant love song "Another Time". 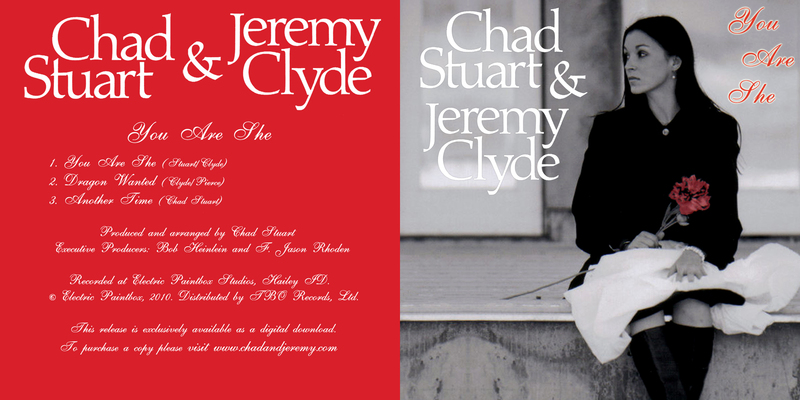 This release, like December 2009's "Merry Christmas From Sun Valley", is exclusively available in digital format via our Nimbit digital player at our various websites - most conveniently at Chad & Jeremy's Digital Store. We are not offering physical copies at this time, although below you can find cover artwork to make your own "slimline" style CD case for your downloaded purchase if you choose to burn it onto a CD. This special digital download release was originally available at Chad & Jeremy's Digital Store, powered by Nimbit, but only for a limited time! IT IS CURRENTLY OUT OF PRINT AND UNAVAILABLE FOR PURCHASE. THANK YOU FOR YOUR SUPPORT OF OUR DIGITAL EXCLUSIVE RELEASES! 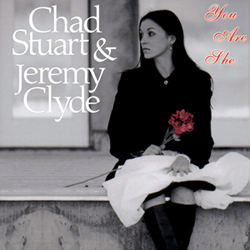 Produced and arranged by Chad Stuart. Recorded at Electric Paintbox Studios, Hailey ID. © 2010 Electric Paintbox. Distributed by TBO Records.